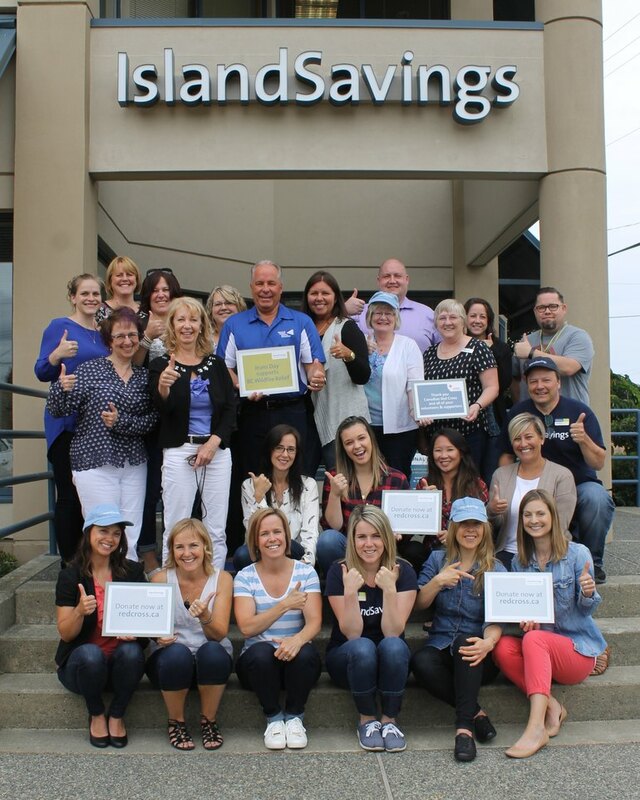 Island Savings a division of First West Credit Union staff donned their denim today with an extra Jeans Day in support of the Canadian Red Cross and the BC Fires Appeal. 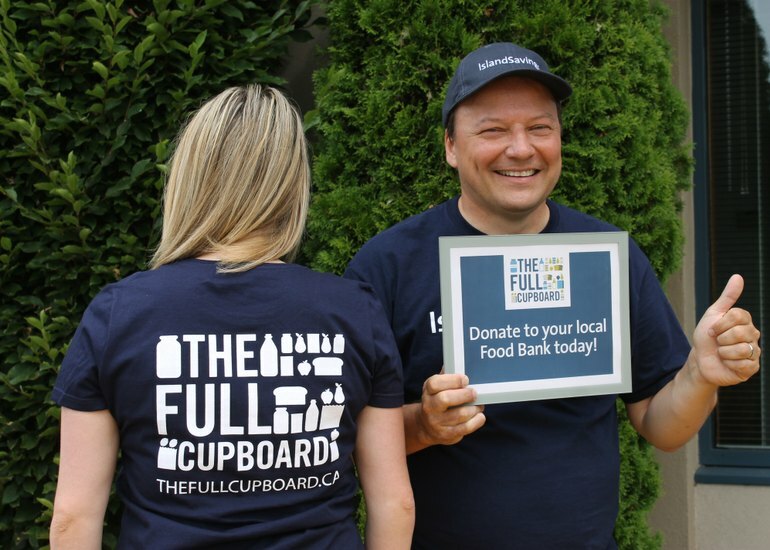 Staff typically donate once a month for the opportunity to dress more casually and support their local food banks through our signature cause "The Full Cupboard”. With the state of emergency in the province and thousands displaced by the BC wildfires, an additional Jeans Day was a quick and easy way that staff wanted to give back and help raise more funds and awareness for the current Red Cross efforts. Money will go to help with immediate relief such as cots, blankets, family reunification and financial assistance for food, clothing and personal needs. Beyond immediate needs, donations may also go towards more long-term recovery. We know many of you would like to support the BC wildfires relief efforts. 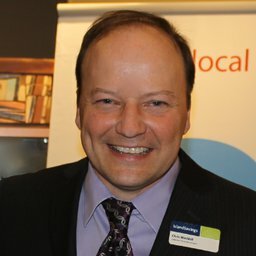 You can join us, and dozens of credit unions in BC and ON, to help. Monetary donations of $5 or more can be made by way of credit card payment directly through the Red Cross Wildfire Support webpage at https://secure.redcross.ca/regis... To date more than $48,000 has been collected!